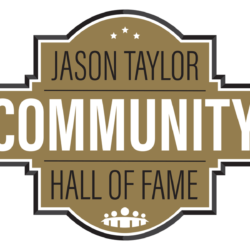 Every Tuesday, the Jason Taylor Foundation dedicates the day to spotlighting an individual or organization that has supported its tireless efforts toward building a better future for South Florida’s children in need. 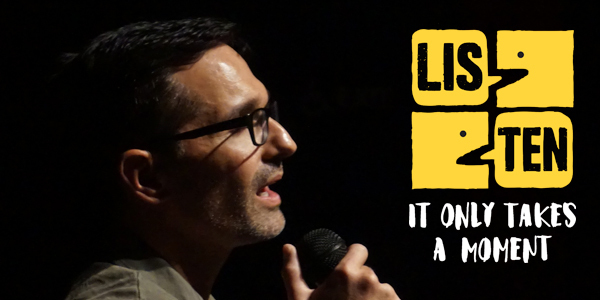 This week, the spotlight shines on writer and filmmaker Erahm Christopher, his original film Listen, and the creative ways the Jason Taylor Foundation is using its relationships to affect change among the children it serves right here in South Florida. On January 11, more than 200 students from HOPE Sunshine Clubs across Broward County kicked off a series of screenings for the film “Listen” in local schools. The film was written, directed and produced by Erahm Christopher in an attempt to bring awareness to mental health and suicide prevention. Real youth that Christopher has met during his years as a motivational and educational speaker inspired the storyline and characters. Christopher said that the overall message of the film is to listen to our peers and understand that there is more than meets the surface. As a long time partner with the Jason Taylor Foundation, Christopher collaborated with Seth Levit, executive director, and Darius Daughtry, director of bluapple Poetry programs, to hold a screening in October as part of the Foundation’s “Big Screens Big Dreams” program. “Our goal is to utilize student voices and give students the opportunity to speak on things that are important to them, that have affected their lives, communities and world. This film speaks directly on all of those missions that we believe in,” said Daughtry. Together they created an event that included the movie and student poetry performances. Michael Ramirez, district director for Broward County high schools, was in attendance that evening and was so moved by the Big Screens event and the film that he felt it needed to be shared on a larger scale. “The film just resounded with students in out district and touches on issues that our students are dealing with,” said Ramirez. During the recent event, Ramirez spoke about ten Broward students who were lost to suicide in 2016. He said that he hopes events like these and open conversations will help students reach out. “The overall hope is that mental health awareness becomes part of the fabric of what goes on in our schools and in our communities,” he said. 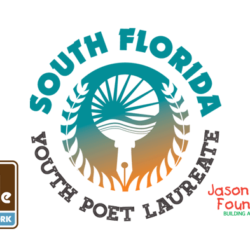 After months of planning, Broward Schools, Christopher and the Jason Taylor Foundation coordinated three new screenings, two with faculty, and a large kick-off at Dillard High School of the Performing Arts with HOPE Sunshine and student performances from bluapple poets representing schools across the district. The goal of the screenings is that students and teachers will take what they learn from the events and share them with their peers. 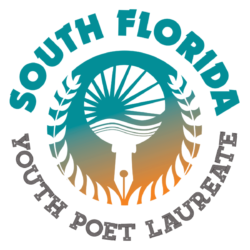 Melissa Dorcy, junior at McArthur High School and a bluapple poet as part of the school’s Express the Arts club, said that she found the film to be impactful and changed her perspective. For more information on “Listen” or Erahm Christopher go to www.listenthemovie.com or www.ecfilms.com.